Enjoy an evening with John McCutcheon and special guest, Joe Crookston. BYOB tables are available. American folk music at its finest! This concert is BYOB. Call to reserve a table. Don't miss this concert! Grass is Dead has been adapting Grateful Dead songs in their own bluegrass style since 1998. BYOB limited tables are available. Reservations are recommended. 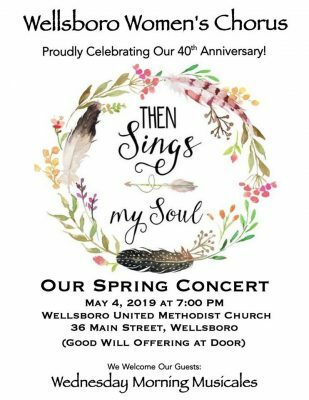 "Then sings my soul..." Join the Wellsboro Women's Chorus as they celebrate their 40th anniversary. 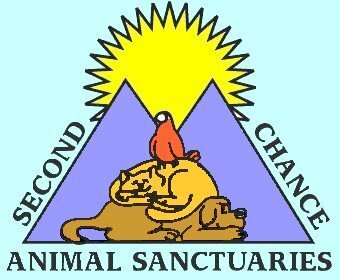 Good will offering at the door. The History Comes Alive series continues. "Coal" is presented by Fred "Powerhouse" Powers.